Use the Event Menu to build a "Smart Event"
Business can list Sales, Open days, Trade Shows in The Gold Coast Events Directory. Community Groups can list Events, Fundraisers, Fetes, anything! ARN Account Types are Local Resident, Community Leader, Local Business, National Business, Government and Emergency Services. 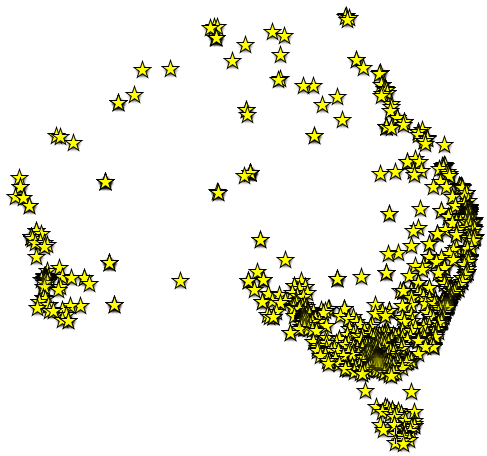 Thousands of visitors arrive to the Australian Regional Network each day from search engines directly to our members Ads, Events and Articles. We want to give you Better Value than those giant overseas Search and Social Media services that make you bid for positioning and take hundreds of millions from our country's ecomomy.